With everything going on in Africa I was thinking about something different but still fun and affordable. I work with a great outfitter in Argentina that does free range Water Buffalo hunts. Its a great way to break out the big guns have some fun without breaking your bank account on the hunt or the flight. Lost of additional animals available as well. 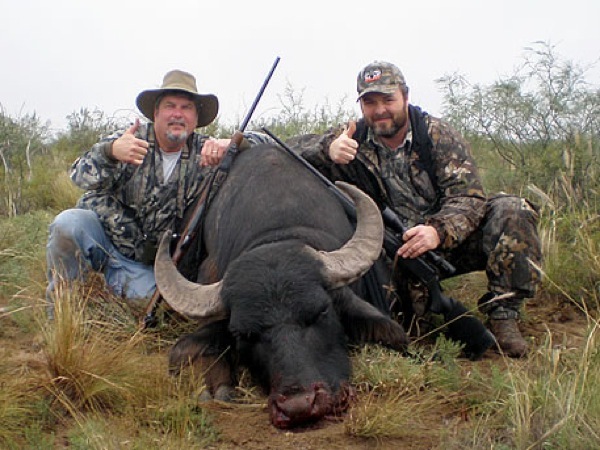 Ranch is located in Santa Rosa Argentina, 5 day hunt 2 water buffalo included $6,500. Hunt includes airport pickup, lodge, meals, guide, trophy prep and trophy fees. Not included hunting license, airport transfer, hotels if needed, gun import. 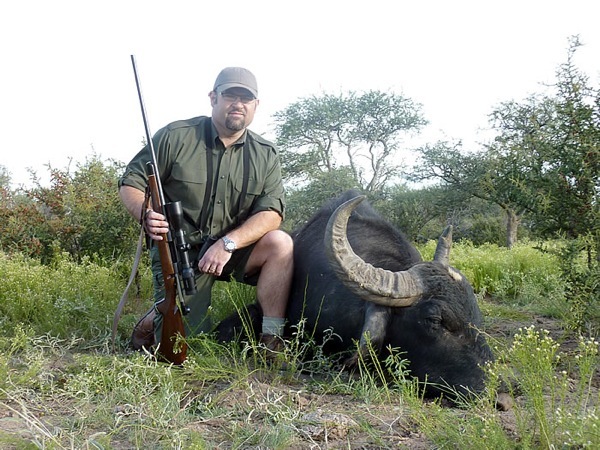 Please email me for more details on this Water Buffalo hunt Argentina.